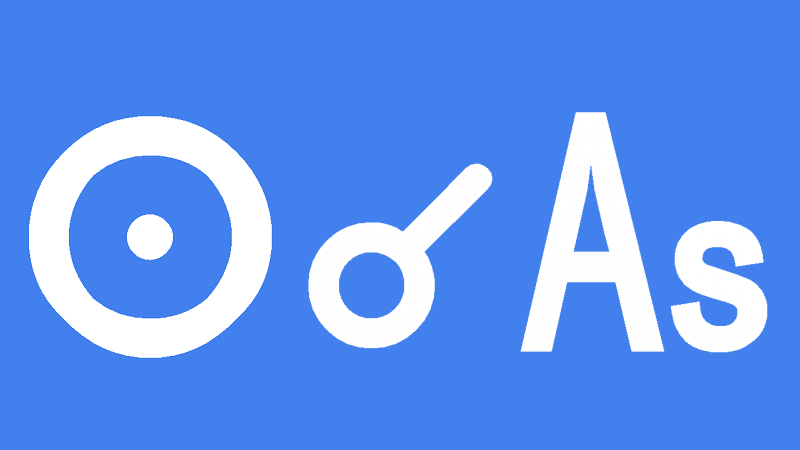 Sun conjunct Ascendant in the natal chart gives the qualities necessary to be the president or the king. Being born at sunrise gets you noticed. You personify the heat and light and burst of life-giving energy at every sunrise. The brightness of your personality gives you a commanding presence. You make a very strong impression on others without even trying. You are fully aware of your importance and of your personal power and influence. This power can easily go to your head while you are young. Until you are mature and have some control over your powers, you can turn others off with your excessive pride and arrogance. Showing off and boasting are stages you go through as you learn through experience about the limits of your power and influence. Developing relationship skills will help you know yourself better. Learning to get along with others in one-to-one relationships will give you a more balanced personality. You can take pride in being and upfront and honest person. You may feel you have an important role to play in this life. It is very like that you will be a leader or authority in your chosen field. You are a winner and people want to be associated with you. You will encounter less resistance in life if you can learn to submit to a higher power. Left uncontrolled, the brightness of the Sun can engulf you. Learn some humility to reach your full potential to improve the lives of your loved ones and many more. The power comes through you, not from you. Transiting Sun conjunct Ascendant gives a burst of life-giving energy that will revitalize your soul and recharge your batteries. Your confident and positive attitude will leave a strong impression on other people. Even if you already have a strong and outgoing personality, you will be able to project yourself with more force and power. This is the perfect time to introduce yourself to someone who you would normally intimidate you. Make the first move and take the lead. Use your initiative and enthusiasm to turn over a new leaf and make a fresh start. You will be decisive and honest in all of your dealings. The new goals, resolutions and partnerships you begin now have a very good chance of being successful. You should feel comfortable being yourself and should not need to make compromises. People should like you and respect you for who you are. This is a time of new starts and new beginnings. If someone does not appreciate your proud and positive attitude you do not need them in your life. This interpretation for Sun conjunct Ascendant transit can also be read for a Solar Eclipse and New Moon conjunct Ascendant. Dawn Fraser 0°04′, Emperor Nero 0°06′, Prince Albert 0°07′, Fuad I of Egypt 0°09′, Leonard Cohen 0°12′, Charles Gounod 0°23′, William Henry Drummond 0°30′, John Edgar Hoover 0°30′, Barry Humphries 0°56′, Bruce Lee 0°57′, Valerie Solanas 1°01′, Robert Graves 1°17′, Abraham Lincoln 1°23′, Andy Warhol 1°42°′, Heath Ledger 1°43′, Lyndon B. Johnson 1°54′, Jonathan Cainer 1°56′. Ouch so the Square would be more of a Challange, My Sun in Leo Squares my Ascendant in Taurus is the oppos worse? It will be very different but I have not researched it yet. Thank you! Ermmm the natal description, not so much! Do you have any other aspects to Ascendant? I have Sun opposite Ascendant at 8’16” alongwith Mercury and Jupiter. Are you going to post a write up on that soon? Thanks Jamie. Yes I suppose I should write up oppositions next then squares and then soft aspects last.